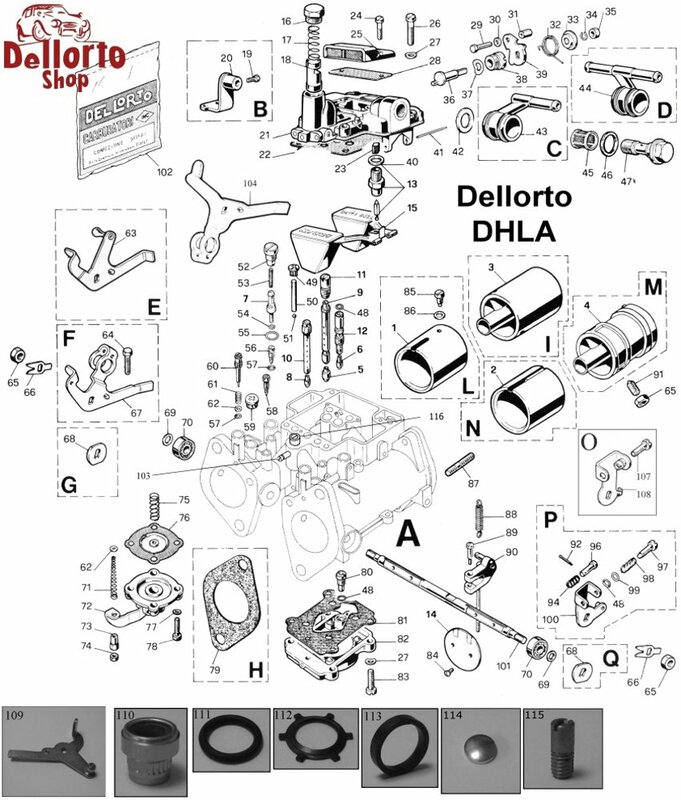 Long idle jet as found in early Dellorto DHLA carburetors like used by Alfa Romeo and Lotus. Where possible, we only supply original Dellorto jets marked with the famous diamond-shaped "Inc" logo. However, sizes that are no longer supplied by Dellorto themselves are manufactured for us at the exact same high standards. Please note that these "long" jets are becoming scarce as they are no longer produced by Dellorto. As an alternative, you can use the short idle jet 7644 but you then need to replace all idle jets in your set-up with that short version.